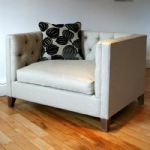 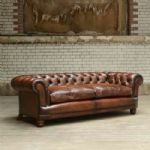 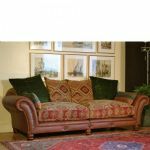 Call us now for unbeatable prices on Tetrad sofas, Tetrad Harris Tweed collection and Tetrad replacement covers. 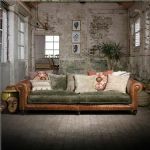 For a competitive price on all Tetrad Ranges, please Call 01472 343504 or use our contact page . 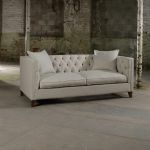 Alexia Midi Sofa, Alicia Grand Sofa, Elgar Grand sofa, Elgar Midi Sofa, Havana Grand Sofa, Havana Chair, Vivaldi Grand Sofa, Jefferson Grand Sofa. 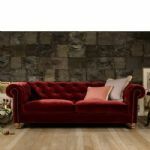 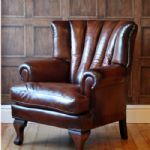 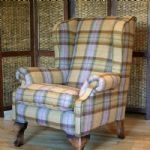 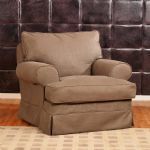 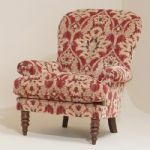 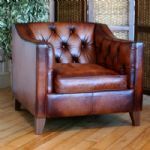 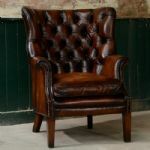 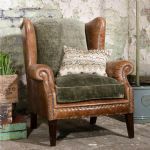 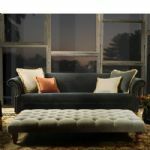 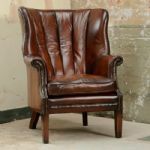 Bowmore Grand Sofa, Bowmore Chair, Braemar Petit Sofa, Braemar Chair, Calvay Chair, Dunmore Chair, MacKenzie Chair & Stool, Dalmore Chair, Taransay Midi Sofa, Taransay Ladies Chair, Dalmore Sofa, Dalmore Accent Chair, Nairn Chair, Draper sofa, Draper chair.